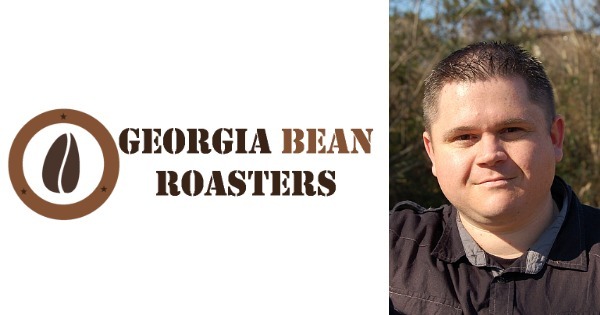 Today we got to talk with Brian Cain founder of Georgia Bean Roasters. Brian keeps himself very busy, he is a full time Police Officer at night and a Entrepreneur by day. He always has several irons in the fire at all times. Brian teaches people how to make great coffee at home and he also teaches Law Enforcement Officers and others how to start and grow a side business many for less than $100 in initial capital. Do you think Cops have a hard time being told NO ? Is the Us vs Them mentality necessary or not ?